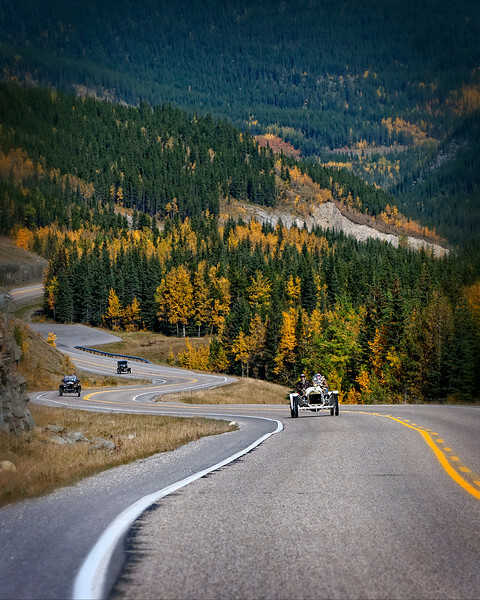 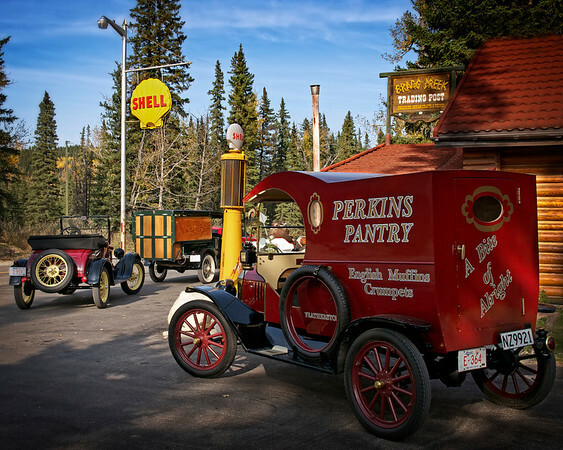 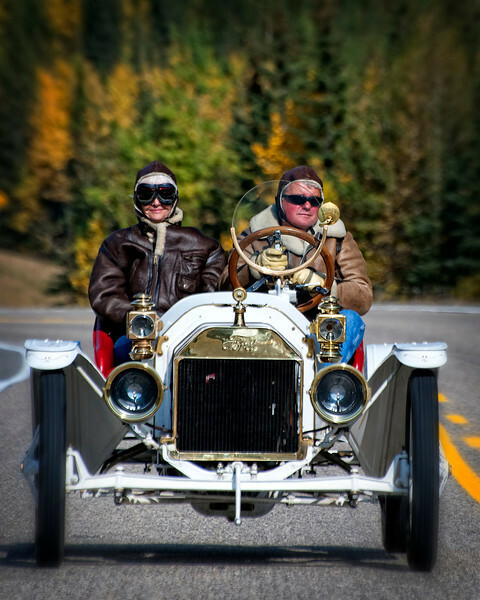 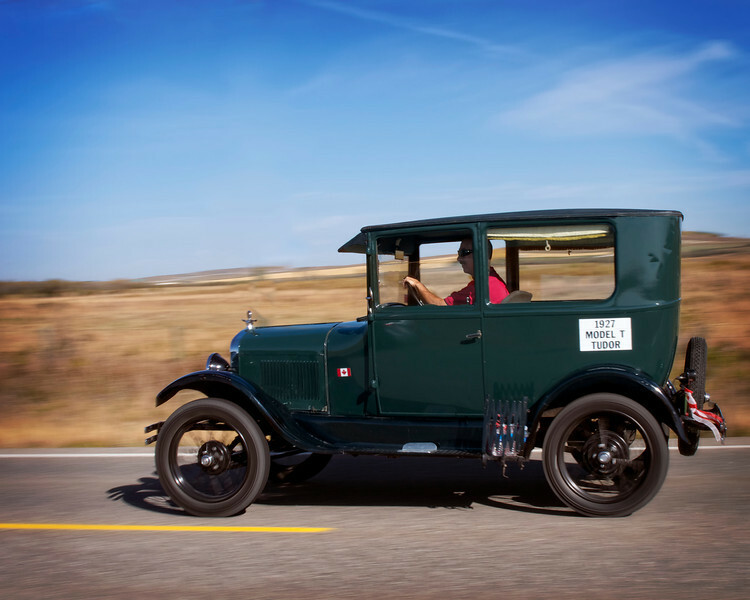 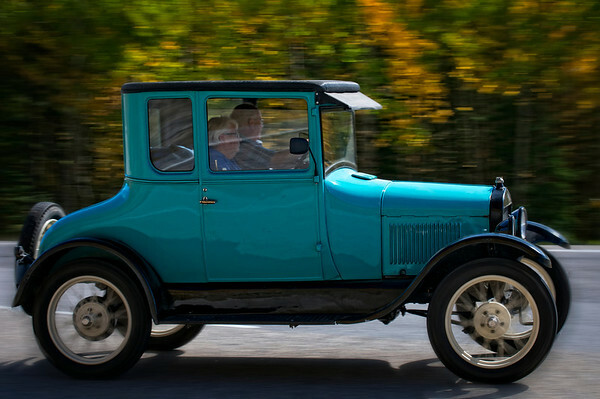 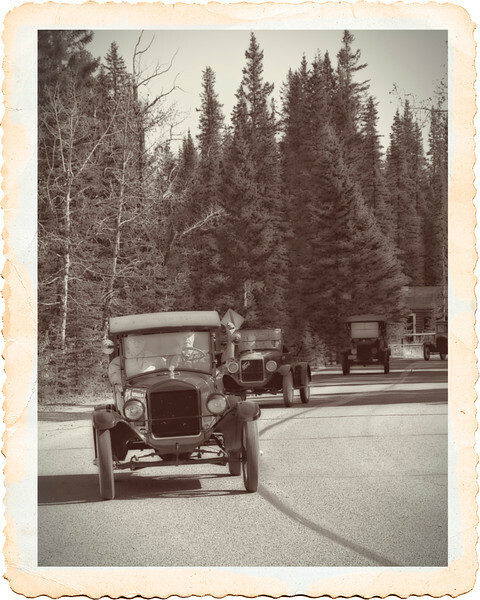 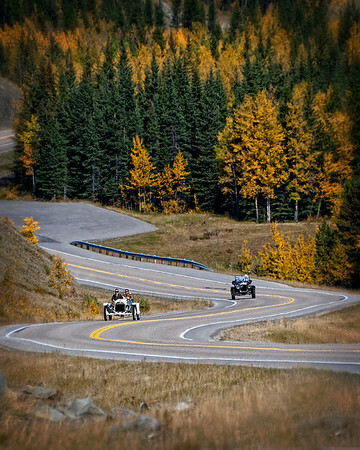 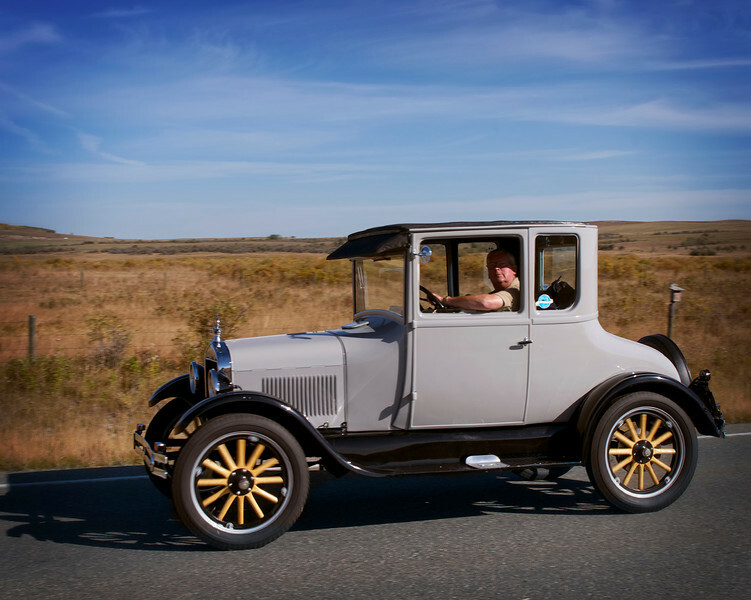 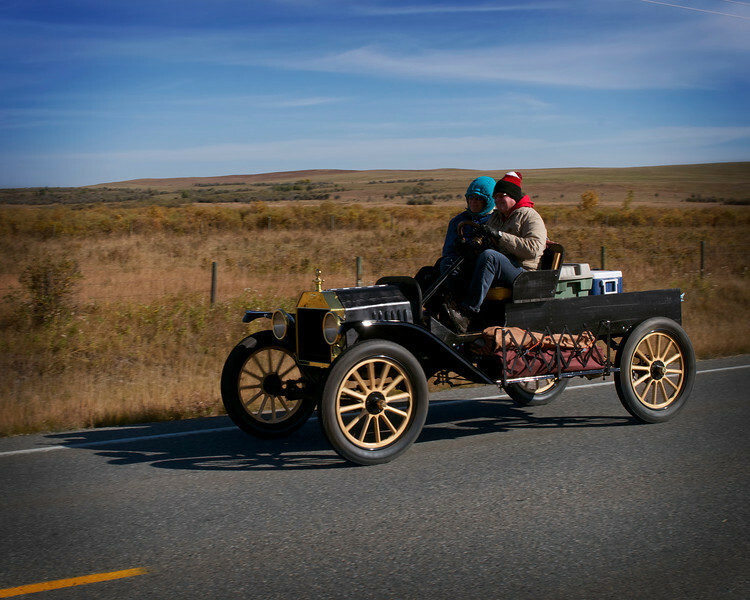 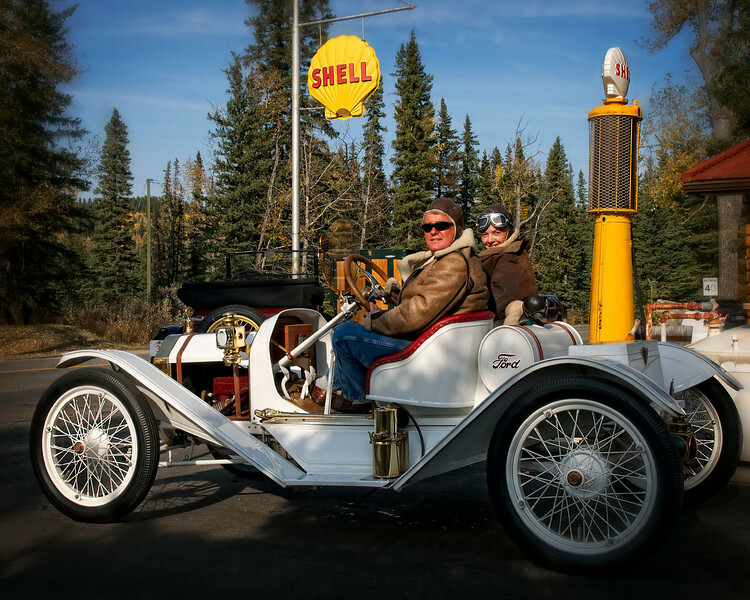 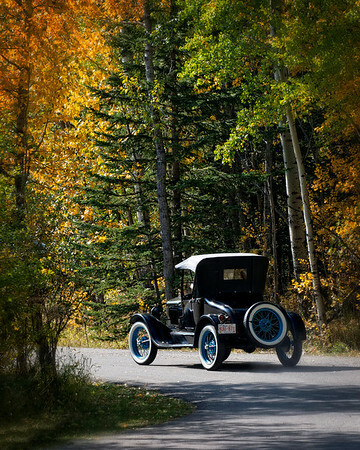 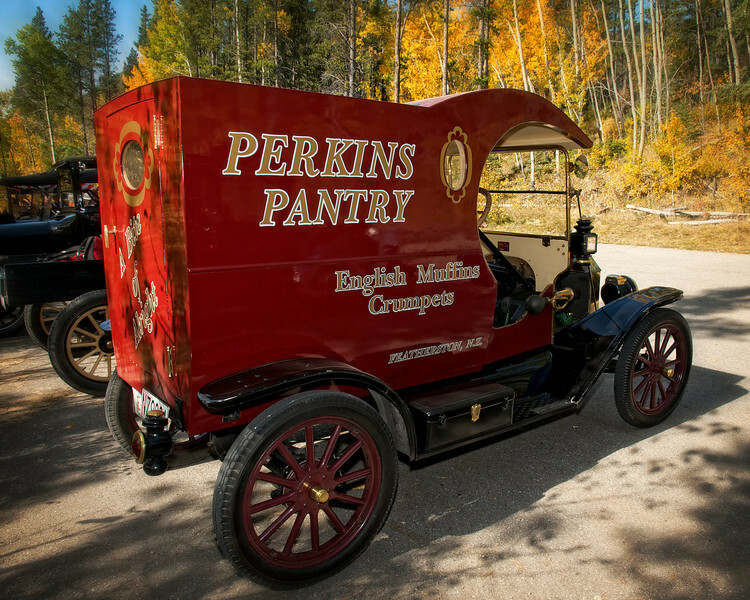 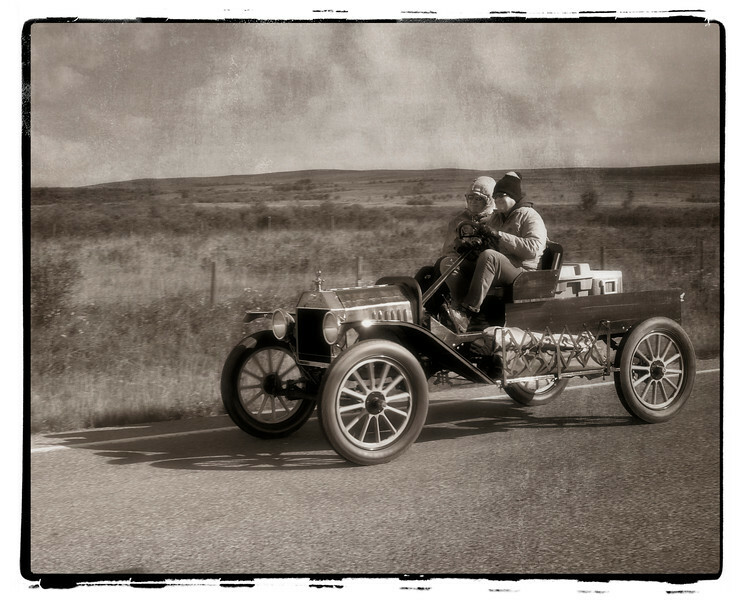 Model T Ford Fall Tour - Saturday, Sept 22, Elbow Falls - Bragg Creek. 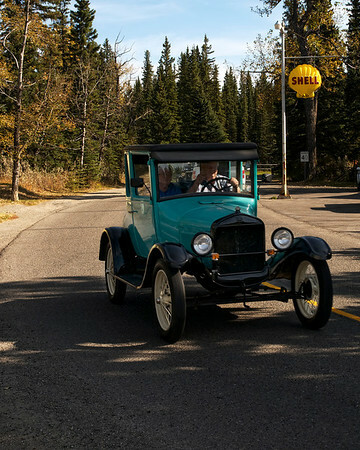 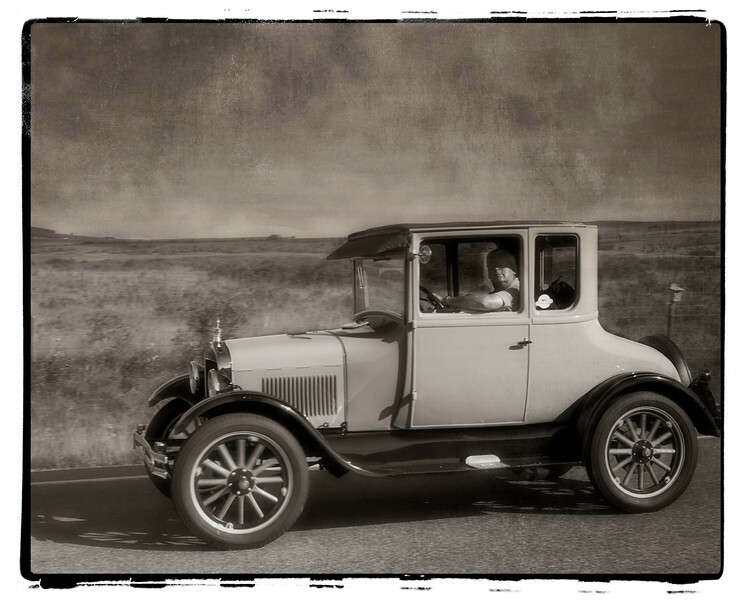 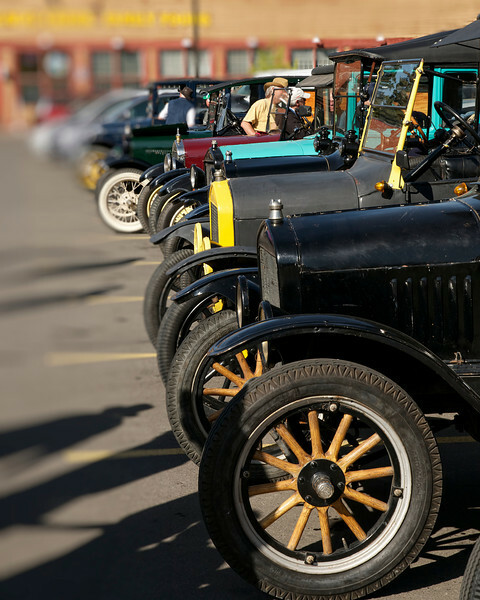 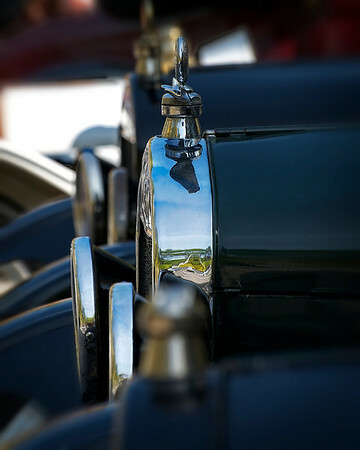 The Foothills Model T Ford Club, Calgary, Alberta is a chapter of the Model T Ford Club of America (MTFCA). 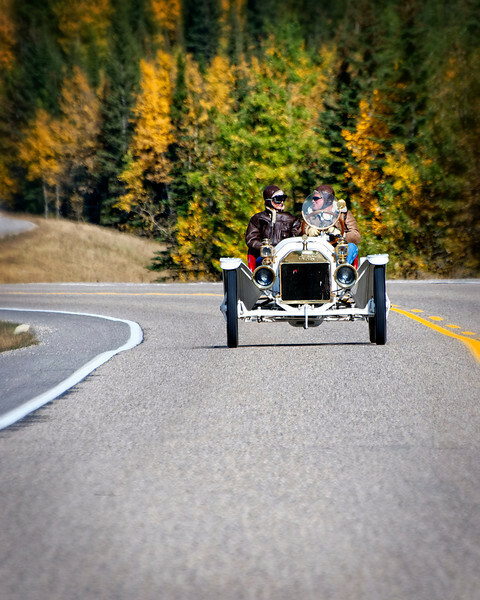 It is also a member of the Alberta Association of Automobile Clubs Society (AAACS) and a member of the National Association of Antique Automobile Clubs of Canada (NAAACCC). 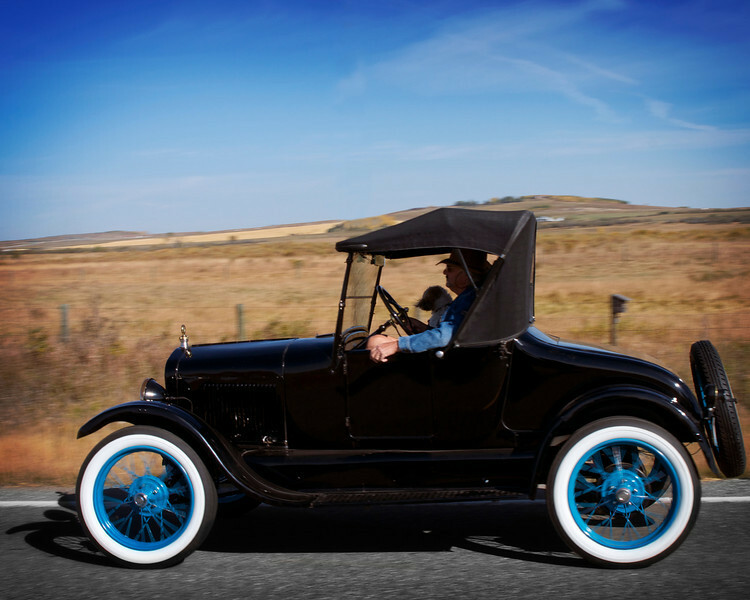 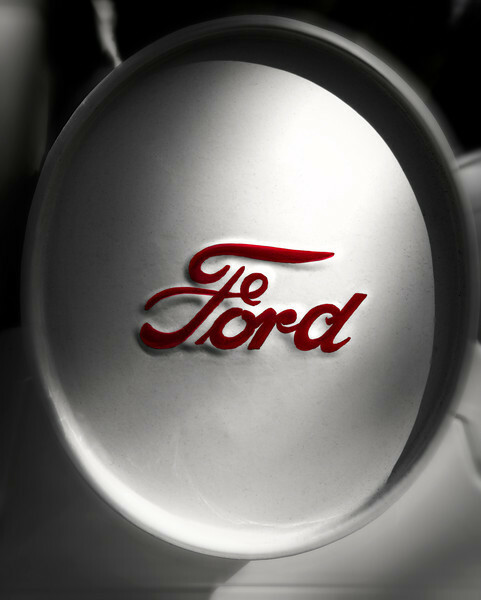 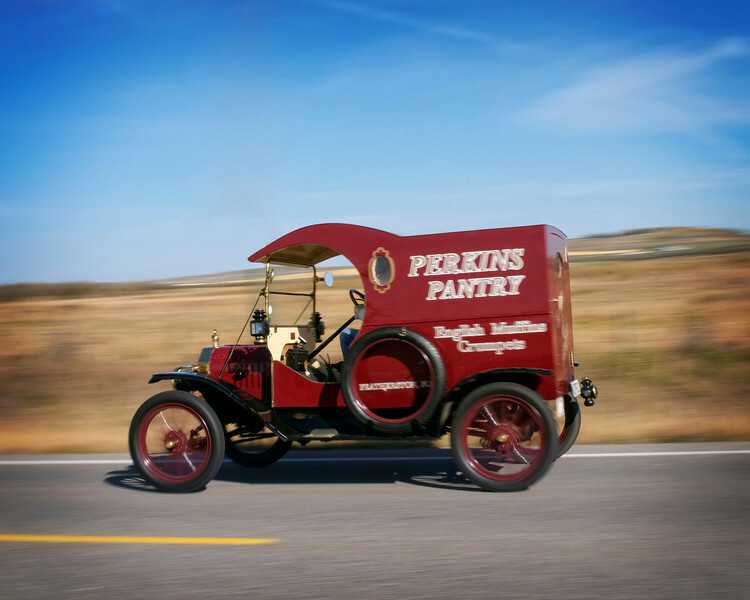 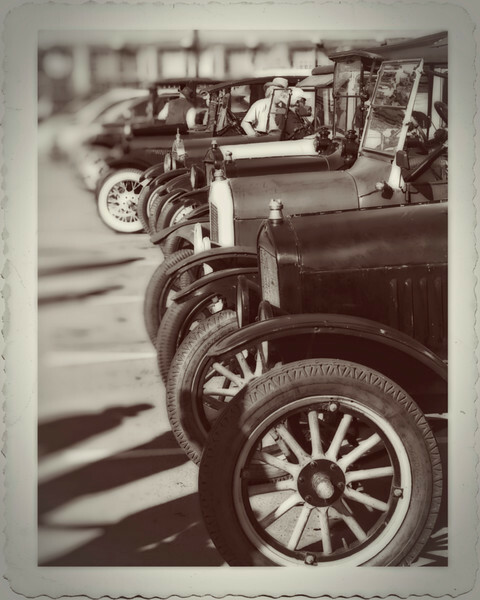 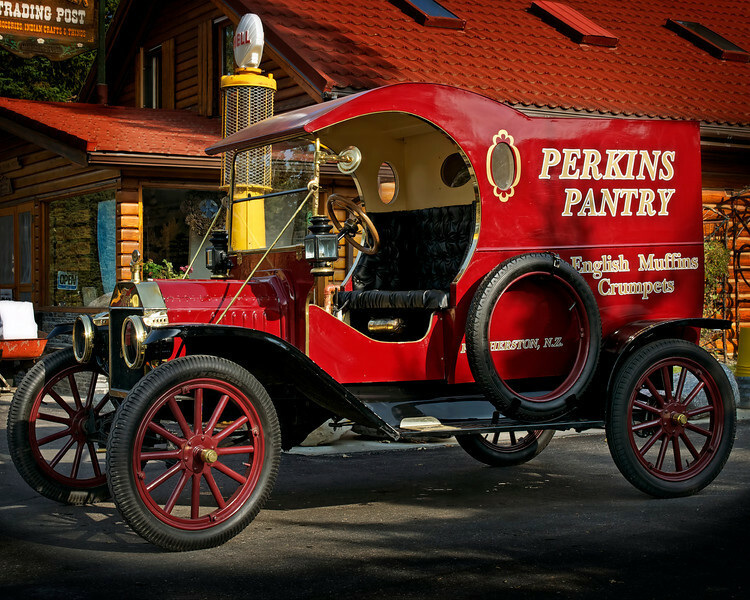 The club is dedicated to the preservation, restoration and enjoyment of Model T Fords by all Flivver enthusiasts and contains a complete range of cars from 1909 to 1927, from speedsters to touring, roadsters, coupes, sedans and trucks.